Several pioneers within the University of Arizona and the Tucson healthcare community are joining in an interdisciplinary collaboration centered at The Hacienda. These professionals explore ways that we can live longer, healthier lives. The Hacienda enhances the well-being and speed the recovery of residents through wellness and therapeutic programming ranging from gardening and activity programs designed to engage and challenge residents, to innovative rehabilitation programs like equine-assisted and aquatic therapies. The Hacienda also offers non-traditional services such as acupuncture, massage therapy and other bodywork offered at the spa. Program managers work together to provide each resident with personalized, integrative holistic care. The clinical programs at The Hacienda bring concept to practice. In addition to enhanced physician care using the latest medical technology, residents have preferred access to the proven therapies. Clinicians design individualized care programs based on thorough evaluations of residents and their specific conditions. Their methodologies, refined based on ongoing research, have an immediate impact on the quality of residents’ care. Researchers affiliated with The Hacienda at The River examine the effects of aging on individuals and society. By exploring how we can live longer, healthier lives, the researchers hope to improve the quality of care provided to The Hacienda residents. Dining services at The Hacienda also break new ground (pun intended). 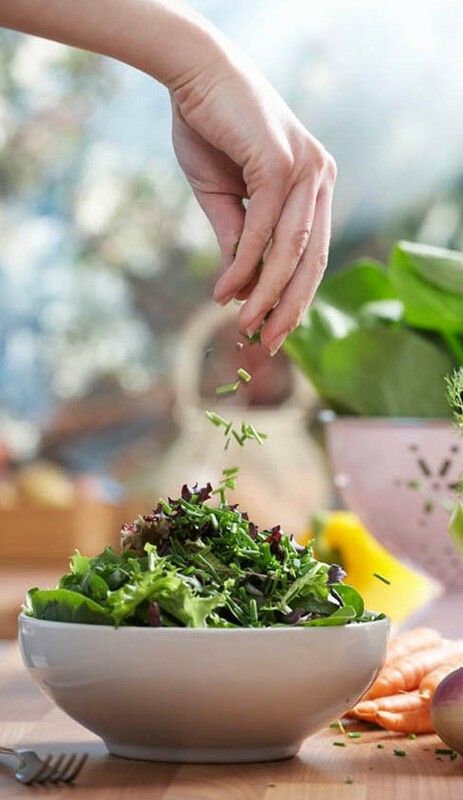 The on-site gardens offer both a therapeutic outlet for our residents and associates and also fruit, vegetables and herbs for our kitchens. Our holistic approach to dining makes the dining experience at The Hacienda a unique and joyful experience for patrons of our café, guests of The Springs, as wells as residents of the Hacienda Homes. 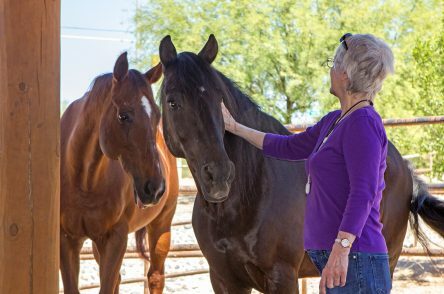 In the Presence of Horses, under the direction of Tucson’s Barbara Rector, provides on-site equine therapeutic programming for Hacienda residents and the community at large. Equine-facilitated psychotherapy (EFP) and equine-facilitated learning (EFL) are recognized practices that use interactions between people and horses to promote physical and emotional well-being. 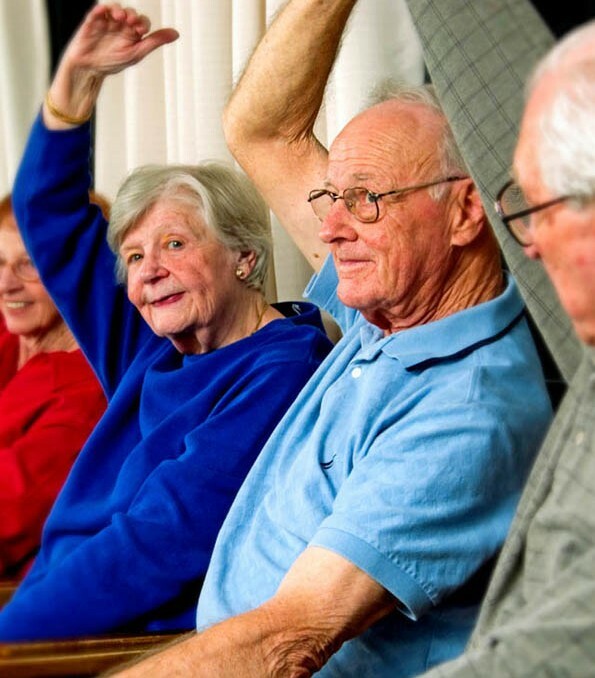 In addition to teaching coping and life skills, EFP and EFL are valuable therapeutic tools in treating such conditions as Parkinson’s and Alzheimer’s disease. Awareness of the benefits of equine therapy has increased in recent decades. Several case studies have shown that the challenge of caring for these large animals through such activities as riding, petting, and grooming can lead to increased compassion, sense of purpose, and confidence. The attentiveness required around these sensitive creatures may support self-awareness and lead to emotional growth. Equine therapeutic programming is recognized as a viable form of occupational therapy and rehabilitative care after injury or illness. Physical therapists can incorporate horseback riding into a patient’s recovery plan because a horse’s walking gait is rhythmic and provides sensory input to the rider that helps build balance, coordination and fine motor control. Steven A. Wool MD is board certified in internal medicine with a 30-year practice in Tucson. Dr. Wool is a partner in Personalized HealthCare of Tucson, a concierge practice serving over 600 patients. Dr. Wool is expanding his concierge services to include the approximately 60 assisted living and memory care residents in the Hacienda Homes at The Hacienda at the River. A graduate of Duke University School of Medicine and is on the Clinical Staff of the Department of Medicine at the University of Arizona, Dr. Wool is on staff at Tucson Medical Center where he was Chief of Medicine from 2005-2009. His practice is geared toward direct primary care offering comprehensive, personalized medical and wellness care. 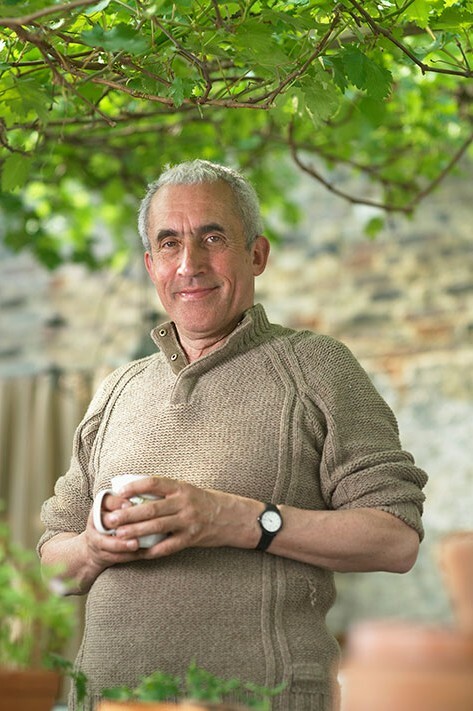 He offers his patients more time during appointments, increased access to communicate with him and his staff, and coordination of specialist care. 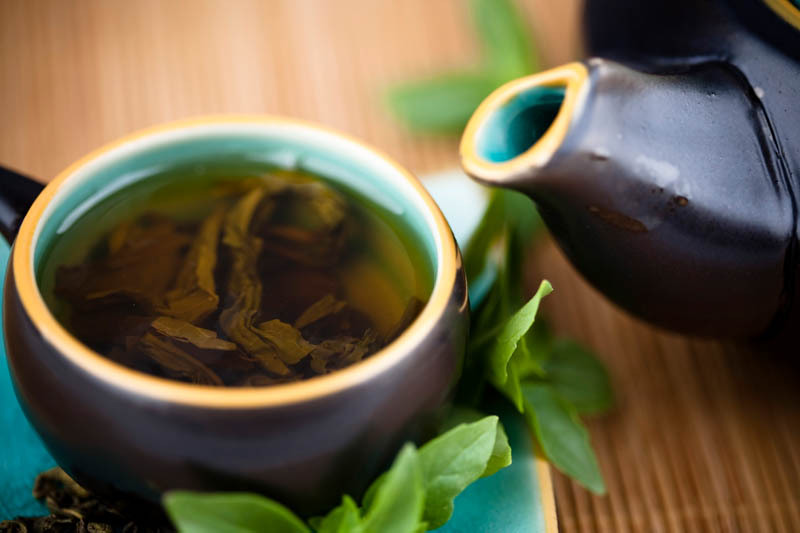 He also has a nutritionist, personal trainer, and other integrative therapies on staff. Casa de la Luz Hospice is a locally owned and managed hospice in Tucson, Arizona. It was founded in 1998 by Lynette Jaramillo and Agnes C. Poore to provide experienced hospice care delivered with knowledge, compassion and the highest ethical standards. Casa de la Luz Hospice strives to honor each individual’s unique physical, emotional, and spiritual needs, and to extend the highest level of courtesy and service to patients and families. Casa de la Luz Hospice will be offering hospice care at The Hacienda, helping residents make the most of each day and complete their end-of-life journey in comfort, dignity and harmony.